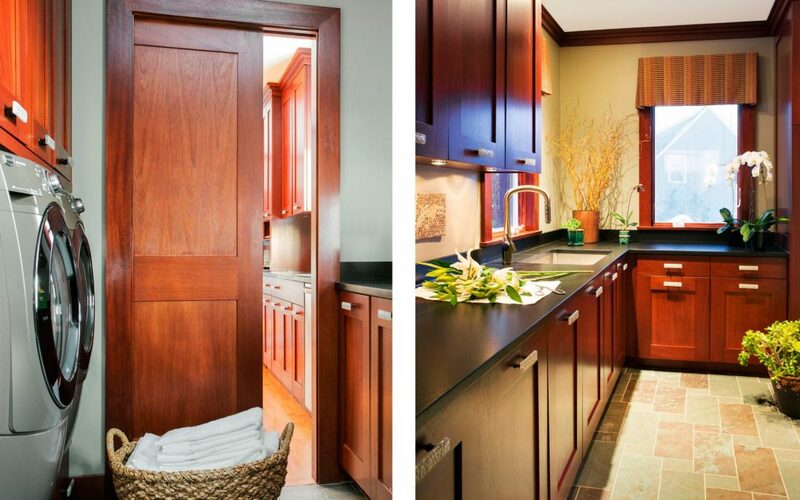 With feet firmly planted in North-Shore, Boston, this professional couple desired an updated home to reflect their eclectic and modern lifestyle and a new phase of life without children in the house. 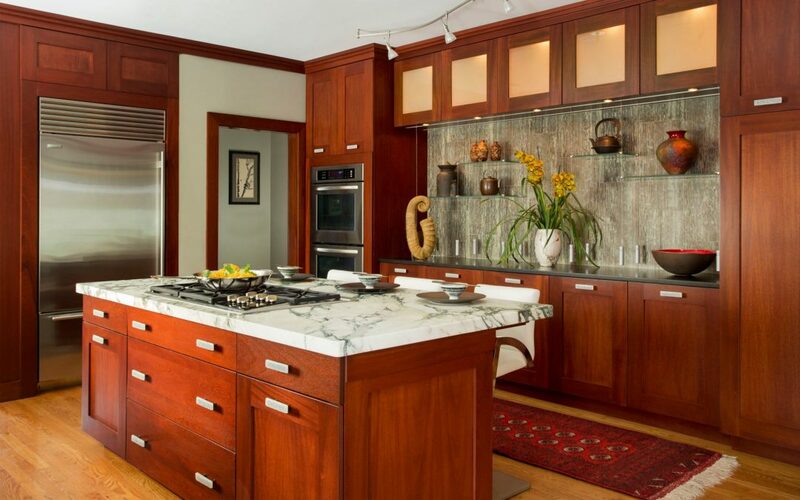 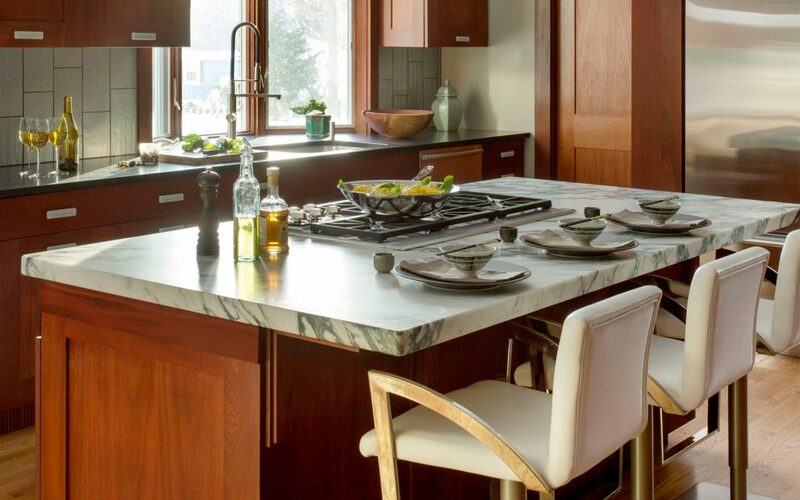 By re-organizing the entire first floor, Elizabeth Swartz Interiors designed a spacious, contemporary kitchen with modern mahogany cabinetry and granite countertop island for this couple that loves to cook. 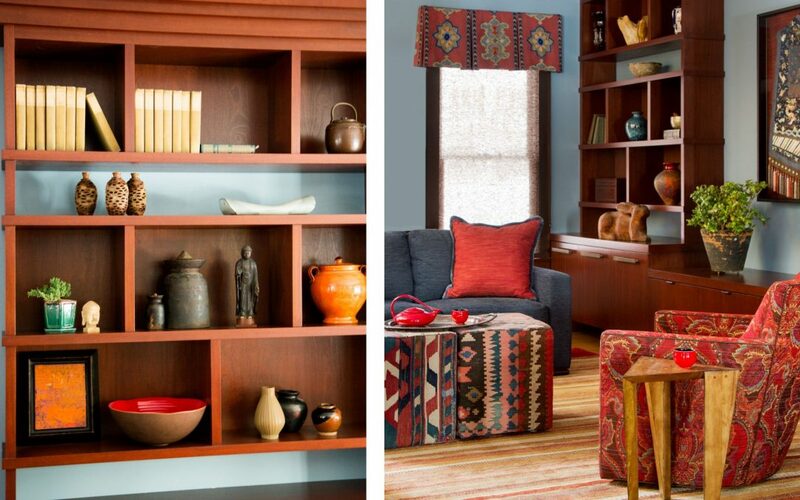 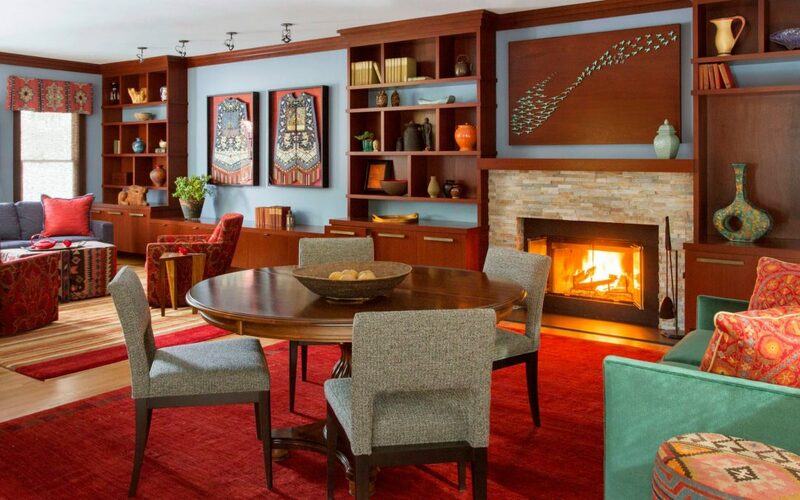 Using the homeowner’s diverse art collection as inspiration, Elizabeth Swartz Interiors designed multiple display areas throughout the home with clean contemporary lines. 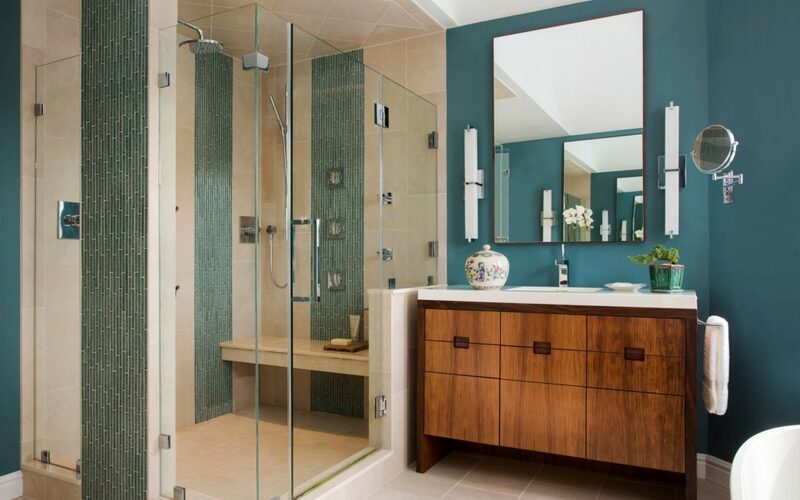 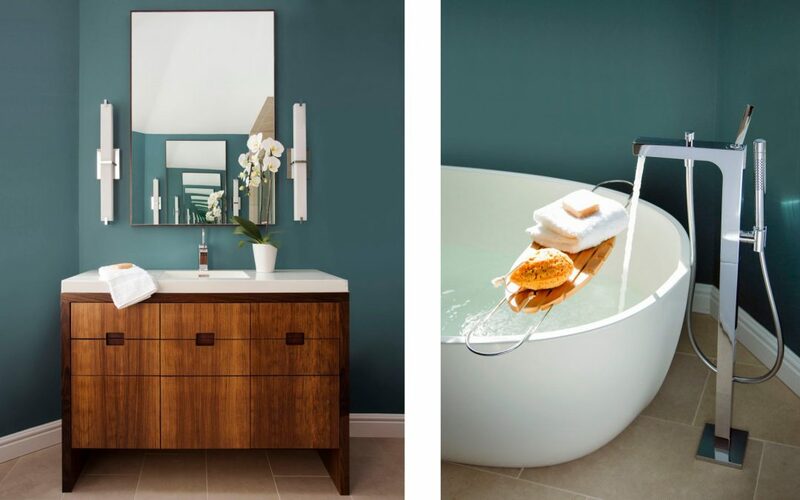 On the second floor, an outdated master bath was transformed into a spa-like oasis with his-and-hers rosewood vanities, soothing colors and modern amenities. 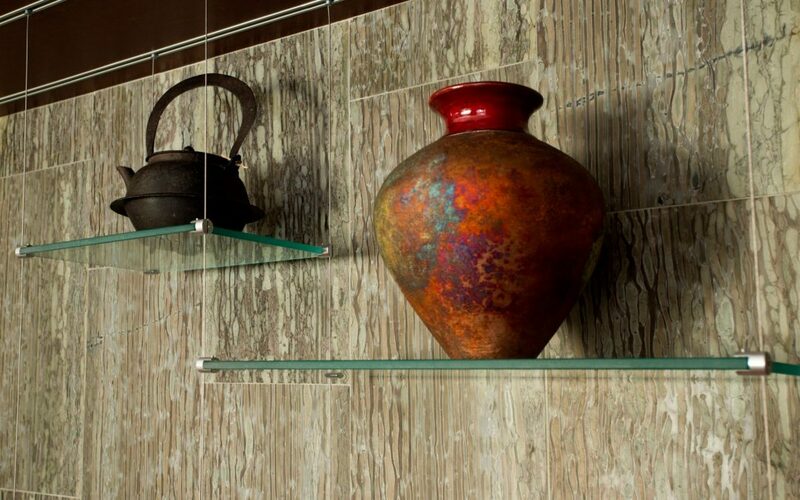 The result is a contemporary home that blends museum-quality art with sophisticated materials such as natural stone, warm woods, glass, and modern fabrics. 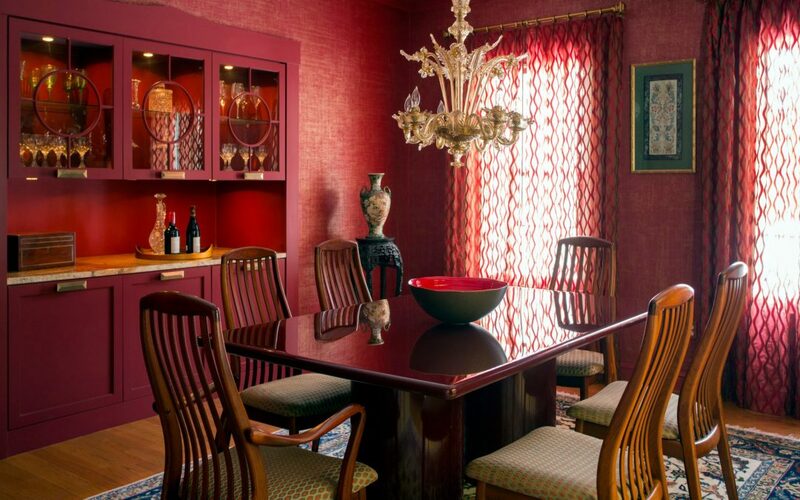 This property has been featured in New England’s International Furnishings and Design Association magazine.